- GOSSIP website now in German, Russian and Spanish available. Many thanks to our community members for the translation! 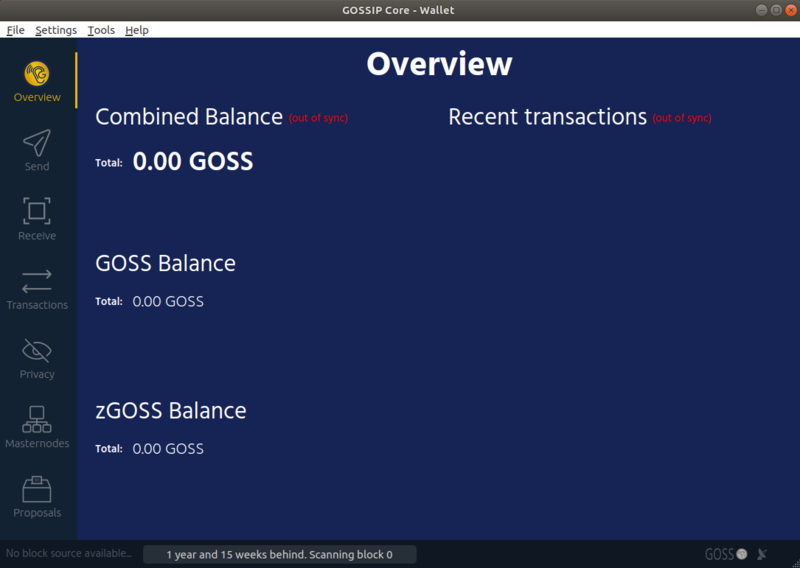 We are in progress with the GOSSIP 2.0 blockchain development. 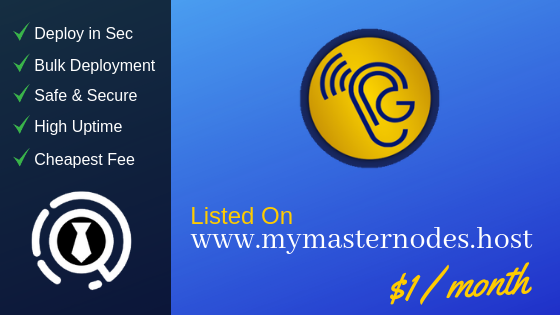 Don't forget the masternode collateral change at block 400k from 60k to 100k GOSS! It's around the 13th of February. The development is in progress, all core components are up and running. From now only smaller changes and cosmetic. CREX24 is paid! We are waiting for listing. 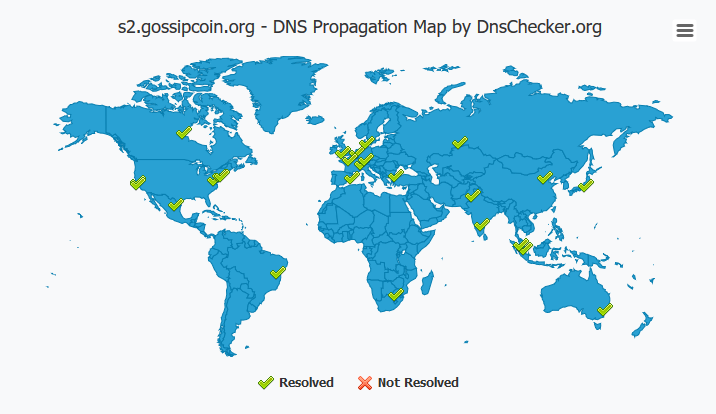 We have 4 DNS Seed servers in our GOSSIP 2.0 Blockchain, which are working now as fully dynamically DNS seeders. 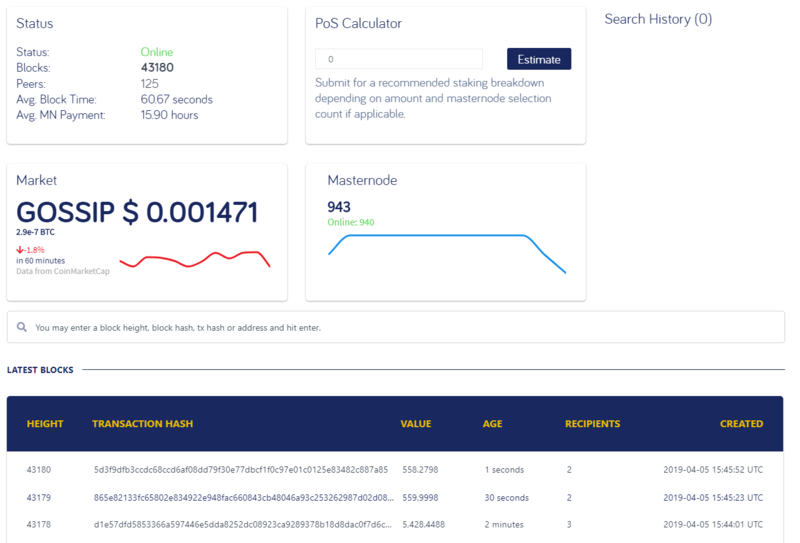 It means, when your wallet are searching connections, they will receive not a single server address return, they will receive a bunch of working, tested and trustworthy IP addresses from the GOSSIP Blockchain. From now we have no more connection problems at all and the time to add statically "add nodes" is over. Many thanks to Dustin from Bulwark! He wrote this whole amazing code!